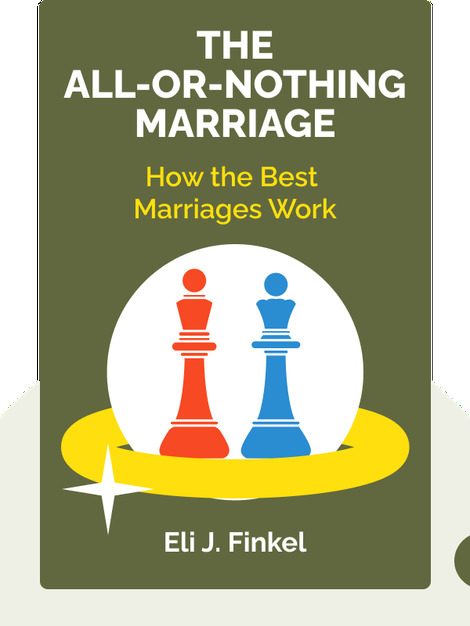 The All-or-Nothing Marriage (2017) shows us the many ways in which the institution of marriage has changed over the years. Supported by a wealth of data and sociological studies, these blinks explain what makes the best marriages work and what causes the vulnerable ones to fall apart. 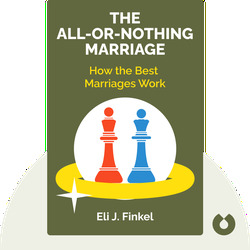 Eli J. Finkel, an award-winning researcher of social relationships, is a professor of psychology at Northwestern University. As the director of Northwestern’s Relationships and Motivation Lab, he’s published over a hundred scientific papers. He’s also a regular contributor to the editorial section of the New York Times.